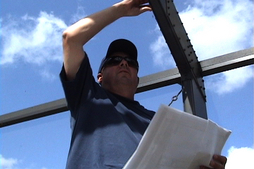 Southwest Florida Building Inspections, LLC (SWFBI), is a knowledgeable, timeline sensitive project partner. Founded on the commitment to provide timely customer-focused, licensed plan review and inspection services. Bogged down with permitting details? Fed up with inspection scheduling? 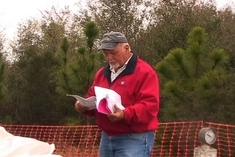 Many builders in Southwest Florida have discovered the value 3rd party inspection services can bring to a project. Southwest Florida Building Inspections, LLC (SWFBI), works hard to see that your project is completed according to the building code without delays.